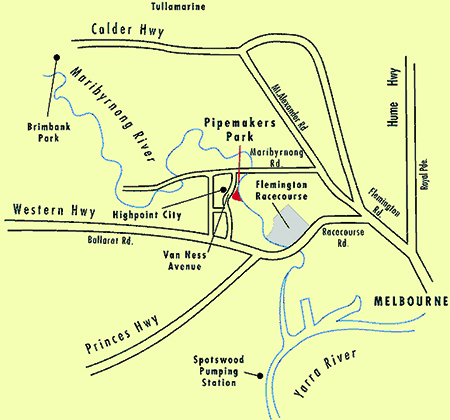 The Living Museum Visitor Centre, Resource Centre, Library and bookshop is situated in the Bluestone Buildings on the banks of the Maribyrnong River in Pipemakers Park. The Museum Visitor Centre is open every Tuesday 10 am to 2 pm. Research assistance is also available every Tuesday, 11 to 2 pm (bookings are essential). Talks and tours are available by appointment. Due to funding cuts the Living Museum is staffed by volunteers. Please call or email to make an appointment to access research material outside of opening hours or on a Tuesday when assistance is available.